The move will offer Carousell users S$13 off on Go-Jek rides if signed up before March 6th, 2019. 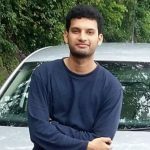 Indonesia’s ride-hailing giant, Go-Jek has recently inked a partnership with consumer to consumer (C2C) marketplace, Carousell to spearhead its growth into Singapore’s ride-hailing market. Sources close to the matter state that Carousell users who sign up to Go-Jek can now claim up to $9.58 (S$13) in ride vouchers while new Go-Jek users in Singapore will continue to get two $3.68 (S$5) worth of vouchers when they download the ride-hailing app. Furthermore, Carousell users that register for the service via ads displayed on the website or in the app will get an extra $2.21 (S$3) in vouchers if done so before March 6th, 2019. For the record, this is Go-Jek’s second major partnership with local companies in Singapore. The firm had previously collaborated with financial services corporation DBS Bank to launch its beta app in the city-state in November 2018, giving the banking firm’s customers a first opportunity to use its services and free-ride vouchers. Reports claim that Go-Jek is investing heavily on providing subsidies in a bid to gain market share from rival Grab. The firm is also spending on outdoor advertising to build brand awareness. However experts are of the opinion that it wants to retain users it has to offer more value and convenience than its rivals. Carousell has also been strengthening its efforts to monetize its platform, with third-party marketing partnerships becoming a key foundation of its strategy. The C2C player has reportedly joined forces with insurance giant AXA and personal finance portal MoneySmart to offer their services and products through its app and website, cite reports. 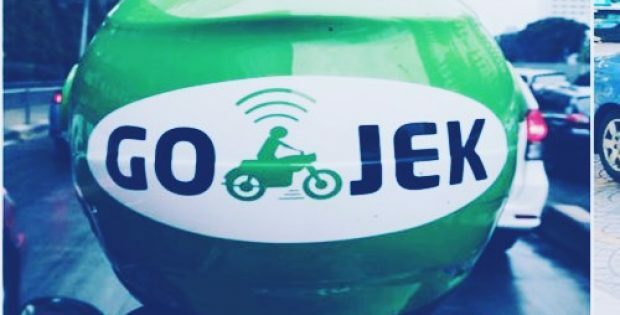 Commenting on further goals, Raditya Wibowo, Global Head of Transport, Go-Jek, said that the firm is looking forward to collaborating with local brands that align with its mission of making people’s lives better. He said that Carousell, as Singapore’s most well-known C2C marketplace, effectively solves consumers’ problems by making the exchange of goods and services more accessible.